We were proud to host the Chief Medical Officer’s Conference on Realistic Medicine here at the College in August. Over 200 of leading health professionals were in attendance to hear from expert speakers and to take part in practical workshops. 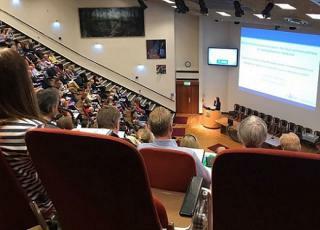 The Conference began in our Conference Centre, opened by Dr Christine Gregson, Clinical Advisor on Realistic Medicine and Dr Catherine Calderwood, Chief Medical Officer. 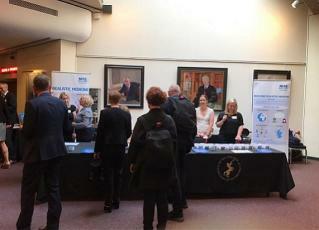 Later, delegates broke off into smaller workshops which took place across our Great Hall, New Library and Cullen Suite. 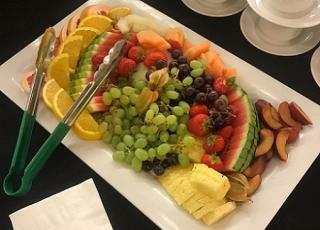 Delegates enjoyed a light refreshment break in the morning and lunch by Saltire Hospitality.